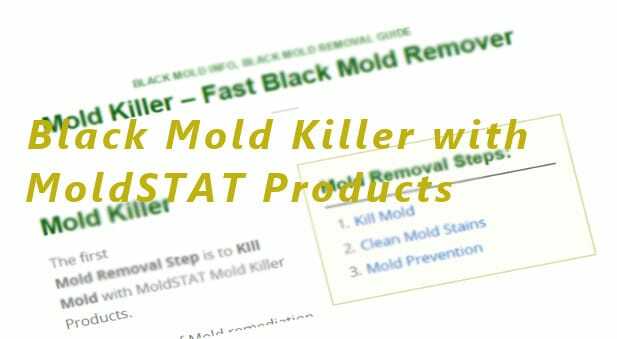 Use Our Mold Guide to find articles, news and information to help you overcome the dangers of toxic mold. Mold removal hints, and how-to guide are also included. 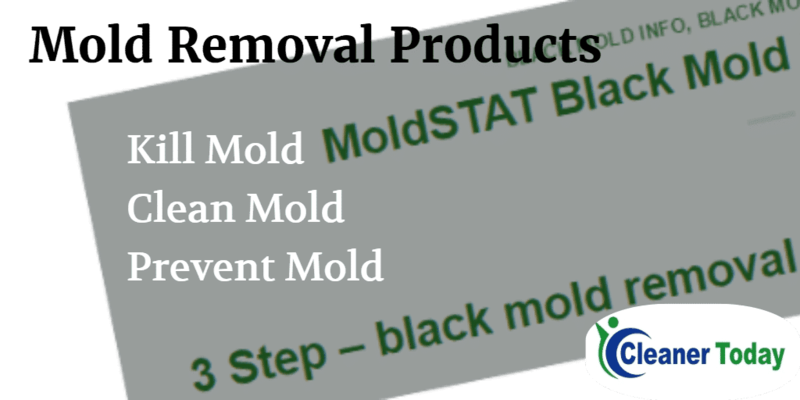 Moldstat Plus penetrates mold and kills mold at the roots. 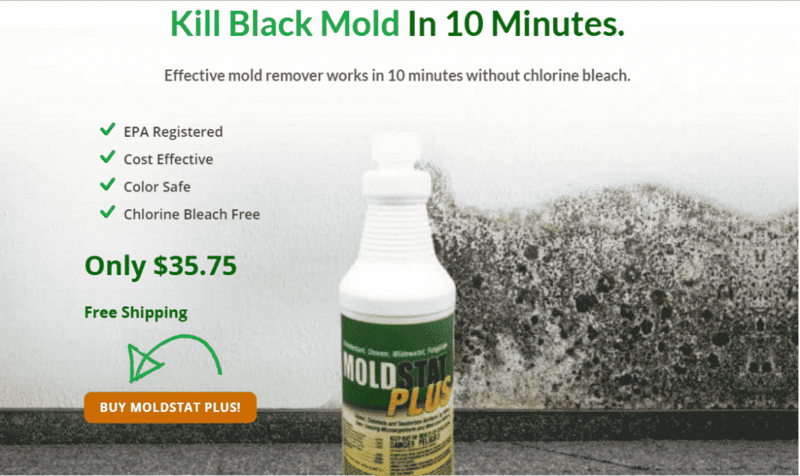 Mold Stat Plus: EPA registered, no harmful bleach, chlorine or acids… Strike hard at mold. EPA registered, Lab Proven, Fast acting mold killer. Do it yourself and Save thousands..